Join the evolution of banking. We invite you to build the next generation of digital services together with us, based on our APIs. We believe in co-creation and innovation that enables people, businesses and society to grow. Together with us, based on our Open Banking APIs, you can build innovative services that solve problems for millions of customers. As a developer you can use our Sandbox for testing and development purposes. Registration only requires a valid email address. We also have live PSD2 APIs (Payment Initiation and Account Information) for licensed Third party providers. In the future we will offer partnerships with Premium APIs. We are open for new ideas and opportunities so get in touch with us if you find that interesting. Register to the developer portal and test your ideas in our API sandbox environment. Build live applications based on our APIs. Free access for FSA regulated companies under PSD2. Build and scale applications together with us through partnership agreements. By working together and taking advantage of APIs, banks and fintech firms can leverage the complementary strengths and enhance the customer experience. In order to foster cooperation and share expertise, Association of Lithuanian Banks organizes a panel session, where together with banking experts they will cover relevant topics of TPP licensing and practical usage of APIs. More details on the event below and registration here. As one of the host sponsors of EBAday we would like to highlight an opportunity to our growing Open Banking community to apply for the Fintech Zone and be featured at the event, happening June 18-19, free of charge. A subscription manager making it easier for people to manage their everyday subscriptions and compare alternative service providers. Cloud-based, user-friendly professional accounting software that is automatically connected to Swedbank and available for corporate customers in the Baltic markets. 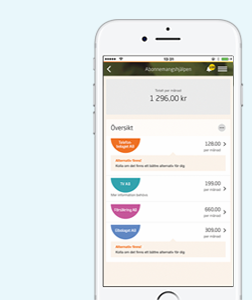 By partnering with Swedbank through Open Banking you can gain access with not only to Swedbank customers in four markets, but over 58 Savings Banks (Sparbankerna) in the Swedbank family. 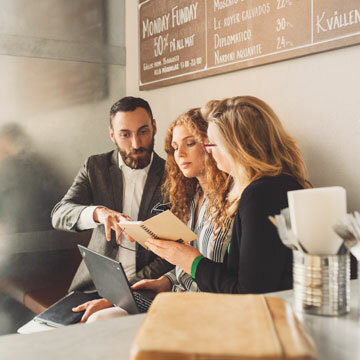 These banks together hold 2 million customers across Sweden and are key in prototyping and testing collaboration initiatives on select customer groups.